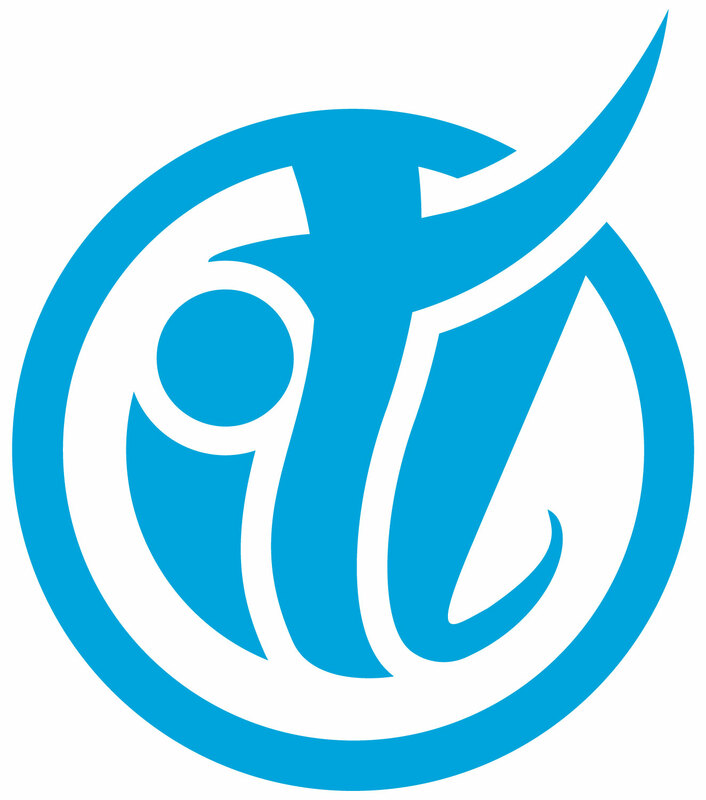 Inter Trade Link is the company established in 2010 and working with Alibaba.com as a Global Service Partner since December 2015. The company has a wide range of experience in international business such as Export, Import, Global Trading, Online Business and Marketing. One of the main objectives is to join as an Alibaba.com Global Service Partner is to help local SME’s to create worldwide export market for their goods. Medium and large organizations are also getting support to expand their business globally through Alibaba.com since the company has started their journey as Alibaba.com Global Service Partner. As Mr. Jack Ma, Chairman of Alibaba Group introduced the online platform for the wholesale business and many suppliers are successful today by using this platform and getting million dollars order. So we have found this is a great way to help the suppliers and manufacturers from Bangladesh to grow their business through Alibaba.com. In view of this we provide useful training, guidance and technical support to know more about Alibaba.com and online business. 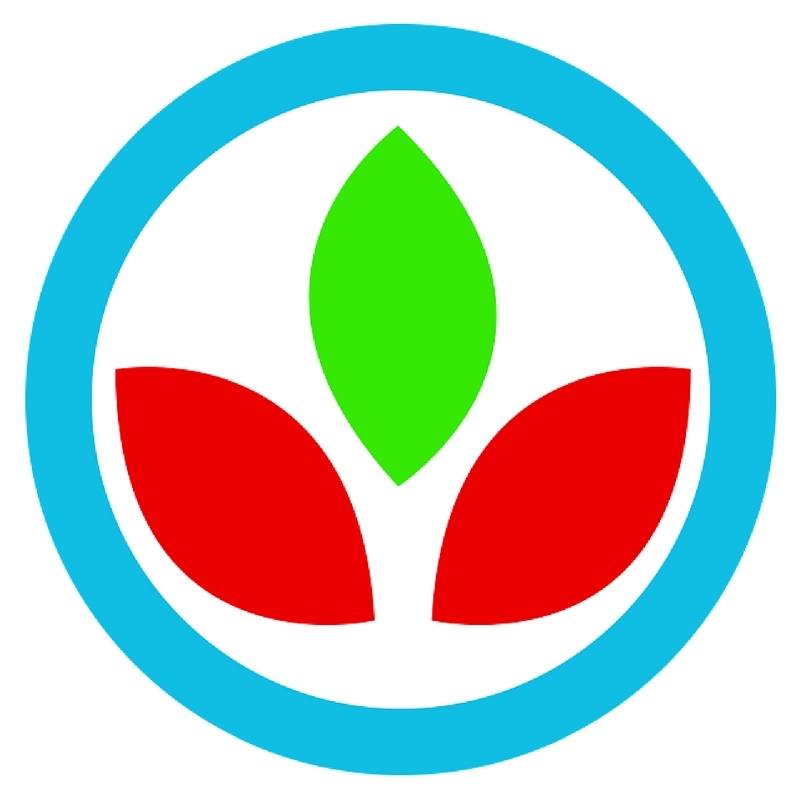 Tradeshi Limited specializes in digital marketing & software engineering for export promotion. With offices across Dhaka, Singapore, Sydney & Miami, they have over 20 years of combined experience across digital media, manufacturing & B2B lead generation. Tradeshi's knowledge and expertise lies in sourcing from frontier and emerging economies, and utilizing technology to build digital export promotion capabilities. As Alibaba.com’ s Global Service Partner for Bangladesh, Tradeshi's aim is to promote Bangladeshi SMEs & manufacturers as global sourcing destinations using digital media & eCommerce. With skilled IT staff And Leading business executives and more than 12 years of experience in importing and exporting, Game On c.l Ltd is one of Best Professional Israeli Company in The E-commerce world. 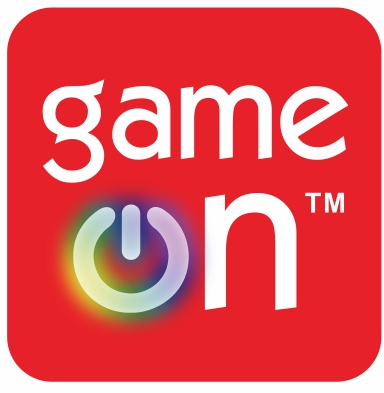 Game on have strong ties into china that help connect companies around the world to chines Factories, Businesses and investors. The company also Do digital marketing such as Facebook, google, Instagram , site building and is an SEO and SMO experts. The staff of game on know Alibaba.com platform to the letter and use their Knowledge to help Local SME in Israel. RG Blue Communications was established in 2004 and is Alibaba’s official business partner in Pakistan since 2018. RG Blue Communications has grown to become a full service advertising agency offering communication expertise and tools for clients'catering to a cross section of businesses. They specialize in brand communication, print and electronic media buying, digital media, corporate communication, production and event management services. Due to its specialty in promoting exports, it’s the first choice for millions of individual exporters around the globe. 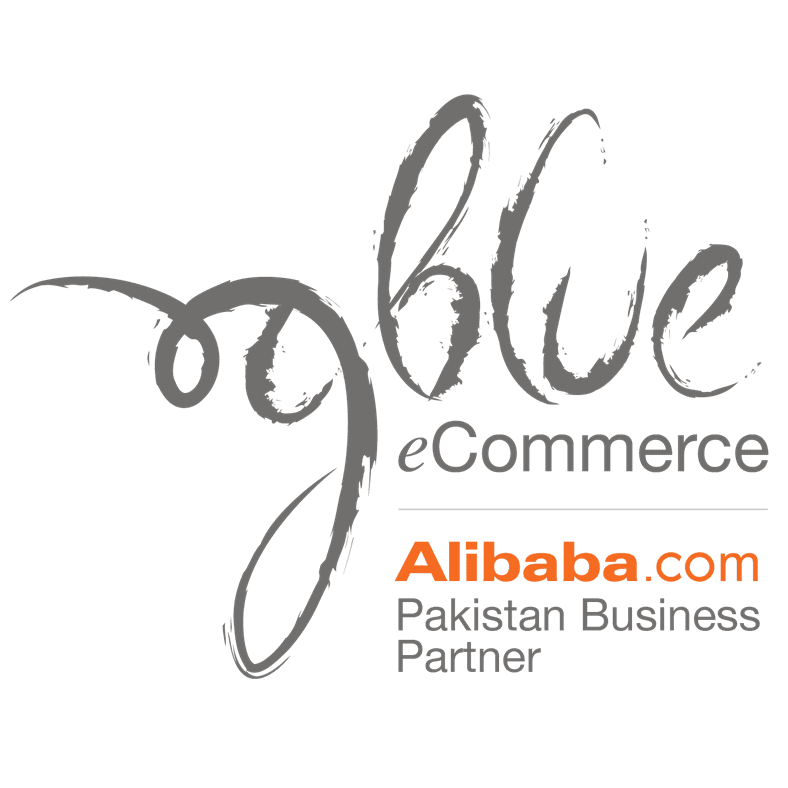 RG Blue e-Commerce is Alibaba’s only partner in the Sindh & Balochistan region. This facilitates Karachi based exporters to take complete advantage of Alibaba’s local support in order to reach closer to their business goals. The company believes in empowering its people. The age of empowerment prevails and the means to achieve this is by investing in young talent. More than ever, consumers want experiences. They need a good story, and they're not afraid to tell that story themselves. Smart, intelligent, active, engaging, present, loyal, brave, sympathy, driven - today, that is what the consumers are all about. 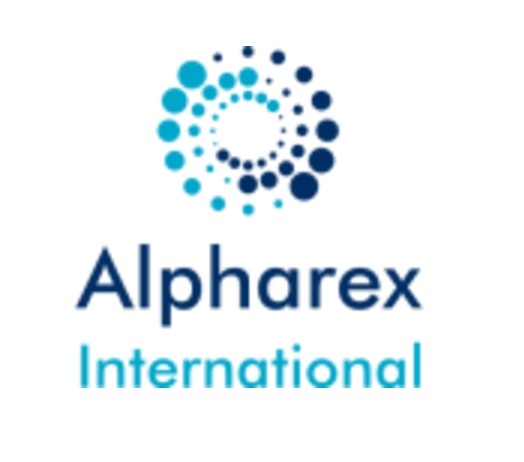 Alpharex International has also expanded its business from the Alibaba.com Platform and are well experienced in E-commerce business, export, import, trading. Our aim as Alibaba Global service Partner is to provide the People of Pakistan the best help and guidance to working on Alibaba.com . With an experience of 6 year personally working on Alibaba, we have become professionals and want our community to take advantage of such an amazing opportunity that is being provided by Alibaba to expand your export business. We are a state of the art, 360 degree, tech company with a solution oriented and modern approach to software design and development. Currently serving 27 Industries, we have cultivated a network of 7 global development centers, housing 400+ skilled engineers, over the course of two decades. Besides cultivating a highly driven and dynamic corporate culture we give talented and motivated people the opportunity to work on the latest technologies. Their level of experience opens avenues for consultancy and greater collaboration. No idea is too big, nothing is impossible. We focus on efficiency and maximum output, hiring only the top 1% of talent in the market. 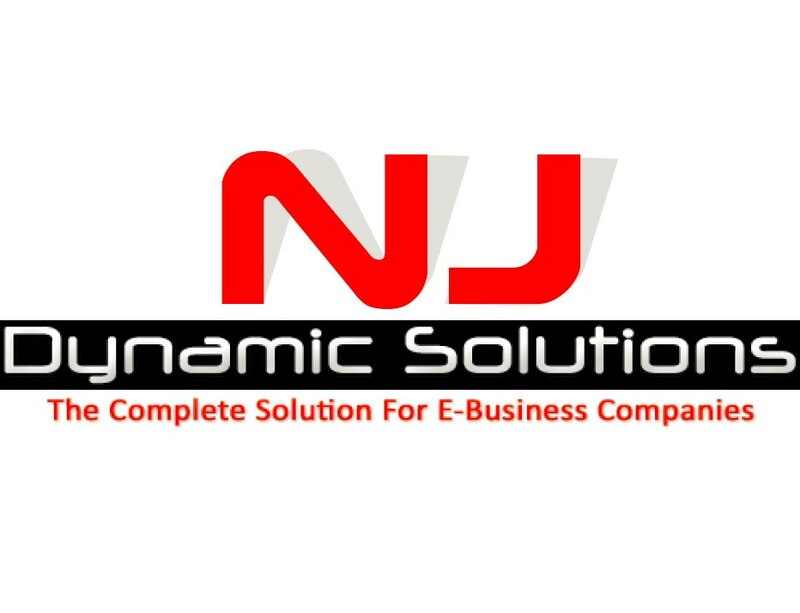 NJ Dynamic Solutions is one Finest IT Services Providers in Sialkot Pakistan, having satisfied customers track with complete Technical and Professional approach. 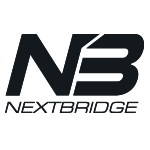 NJDS is a comprehensive web development and hosting company. We offer best services for our clients. Our hosting plans have been uniquely designed to meet the needs of individuals as well as any and every type of business imaginable. We specialize in a variety of plans and can customize any type of account from basic to high end. NJDS is also a proud global partner of alibaba.com providing Alibaba’s services to all types of business and service providers, at their doorsteps. 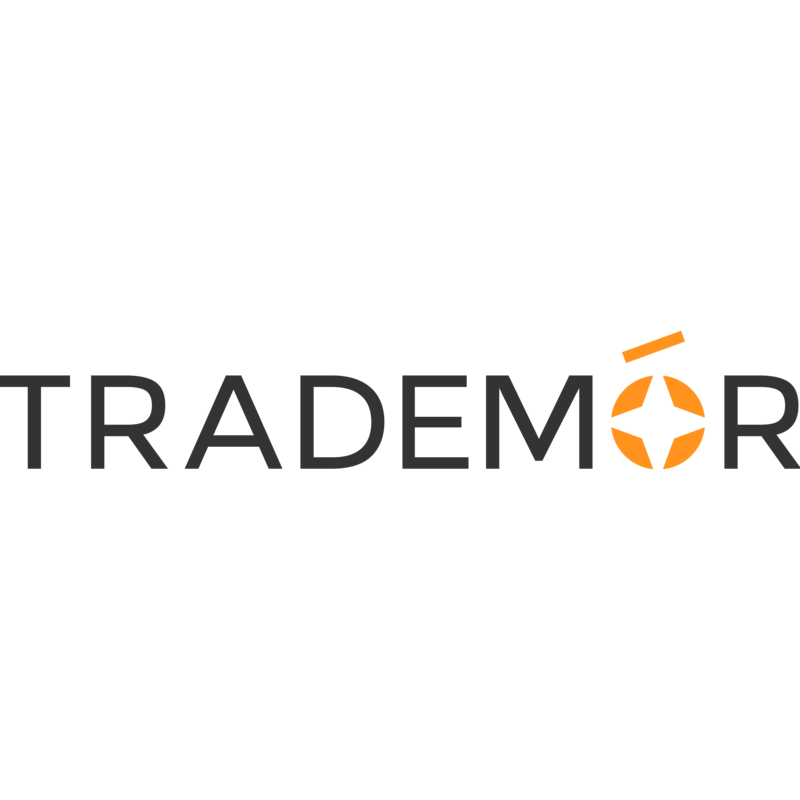 Trademór, is a subsidiary company of Eikon7, a multinational creative agency currently operating in Romania, Rwanda, UAE, and Pakistan, which provides advertising services including branding, website design and social media marketing on all major platforms. It specializes in developing brands through integrated marketing campaigns in order to drive their sales. Web Excels is in the business of Web Solutions, We have 15 year experience based at Sialkot-Pakistan. We are specialized in following professional services Web Designing & Development, Logo Design, Online Shops , Database Applications, Magneto Store, Open cart, World press, SEO Marketing (Confirmed Results), Domain Registration, Hosting on USA based Servers, Google Email Service, Printing Services, EBay & Amazon Store, Search Engine Submission, 3D Design Services, Ali Baba Page Design, Alibaba Listing Services, Alibaba Product ranking etc. We are also Global Services partner of Alibaba in Pakistan. Innovative hub is a fast-growing enterprise providing a comprehensive internet service and internet training in Singapore. Since its inception, Innovative Hub has been offering wide-ranging and effective services to SMEs. Equipped with a professional team of dream pursuers who have rich experiences in project execution and management, Innovative Hub strives to be one of the most active and influential service provider in SEA market. By launching South Korean online market total solution service in 2004, Esellers have expanded its boundary to South Korean online market advertisement agency and global online market selling agency service. Especially for small and medium businesses in South Korea that are just starting to export, Esellers provides global B2B/B2C consulting, education, selling agency service and global shopping mall development service. Based on experience and skills earned from global e-commerce, Esellers is gradually expanding its role as a service agency for various export support project sponsored by South Korean government. For the growth and satisfaction of our customers, our 50 specialists will adapt to quick-changing trend in e-commerce market and constantly research and analyze to offer various services. Our company name contains our desire – to become the most Professional company in internet foreign trade fields. E-Pro Trade was established in January 25, 2011 by Robert Lee – actual CEO, as the first Korean Alibaba designated trainer as well as the Alibaba Global Top new 102 Traders in 2016. He has been engaged in internet marketing since September 2001. On the basis of such a his abundant experiences in ineterent marketing and export through Alibaba.com, our company became an Alibaba Global Service Partner last September. In addition, we are expanding the organization and business area of our company to Alibaba utilization education, consulting, import and export agency of Korean SMEs. We are striving to help that Korean SMEs make easy to expand their market through Alibaba.com. supporting talent development and customer success. Our vision is to place e-Marketplace “Domeggook” to remain as No 1 in domestic online retail market and international online wholesale trade markets by combining online and offline operation and realizing concept of ‘Global Market Place’. We supply visual recommendation system (Canvasee) for searching products in the US-based eBay online marketplace by our own research & development lab. Being the first in the world, we created SM (Selling Management) Application for eBay, which supports sellers and helps them with the sales of their goods; we support sellers by commission affiliate program; we also provide general users with ability to search for products in eBay online marketplace easily. Currently, we are planning to support the Amazon e-marketplace (Amazon.com) and Google search system (Google.com). In future, we will be provide services in United States markets and other English-speaking countries, such Canada, United Kingdom (UK), Australia, New Zealand, Hong Kong, Singapore, India; in near future we expect to enter the Chinese and Japanese markets. G&G Commerce will boldly go forward by being forward-looking business, leading the progress, fostering R&D efforts, creating variety of contents and providing worldwide IT services. ICB(Implementation Cross-border Business) is specialized in the cross-border payment and logistics service with Alipay and Cainiao affiliated with Alibaba Group. We are providing customers with the Fulfillment Service of the E-commerce trading. Korea Yellow Pages was established in 1983 and has been developed as a leading marketing/consulting firm to SMEs in Korea. It has accumulated rich experience and enjoyed high reputation from its customers for its various services. Our partnership with Alibaba will bring the value and the solution to whoever wishes to export to the wider market even with their limited resources. We will continue to keep our heritage but enhance customer’s satisfaction level to the next level in Alibaba which is the world’s most effect online marketplace. Dream a big dream! Our flying carpet will make you to reach everywhere. Eurocall operates in Italy out of 7 different sites, with a total capacity of about 1500 workstations, offering its customers a huge network of near/off shore solutions to do business anywhere. 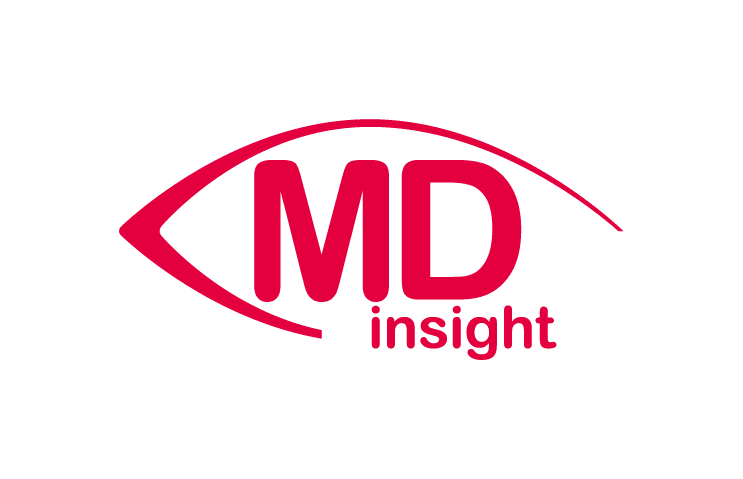 We are providing our clients highly differentiated, industry-based, end-to-end business services that combine our management consulting, technology and business process outsourcing capabilities. UniCredit is a simple successful Pan European Commercial Bank, with a fully plugged in CIB, delivering a unique Western, Central and Eastern European network to our extensive client franchise: 25 million clients. Var Group is an Italian leading company specialised in provisioning IT services and solutions to the Enterprise and SME segments, with consolidated returns equal to € 290 million at April 30, 2018. Var Group has a strong presence in italian territories with 23 branches spread all over the Italy and 1600 coworkers, Var Group is present into the Italian territory with expert consultants and specialists, ready to share their knowledge with the entrepreneurs, creating new strategies and new projects. We work in strong partnership with our 6000 customers spread all over the Italy. - Manged & Security Services: IT services (cybersecurity, blockchain,technical assistance, strategic outsourcing, facility management,based on IBM offering) focus on digital security thanks to IBM e Cisco Partnership. - Business and Industry Solutions: the most important ERP and specific solutions for the most important industries of the italian market integrated with IBM software solutions. - Digital Transformation: all the most innovative solutions, supporting companies in adopting digital transformation. PAL has been developing cross-boarder e-commerce since 2015 and has thus acquired an extensive expertise in helping domestic suppliers to go abroad. Having based ourselves on the features demanded by large companies, we have created innovative, user-friendly service that are now available to small and medium-sized companies. 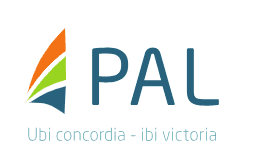 PAL currently serves over 100 customers in Russia and employs 10 people in the greater Moscow city area. Our executives are taking part in the most significant conferences and other events as speakers all over the Russia. Our goal is, to become №1 in Russia and CIS countries in cross-boarding e-comm consulting. Provide full range of services for promoting russian companies products and services on Alibaba.com. Our mission is to integrate russian products into global market using the easiest and the most profitable way of B2B platforms. We prepare, arrange and accompany exporters promotion on Alibaba.com to guarantee the best usage of all benefits and functions of the platform. Australia - iSynergi Solutions Pty. Ltd.
iSynergi is one of the Australia leading digital marketing company and was founded in 2011. They are Specializing in Search Engine Optimization, Search Engine Marketing, Social Media Marketing, E-commerce and Website design. They pride themselves on a proven track record of achieving results, and a high level of customer service and satisfaction. The goal of the partnership with Alibaba is to raise awareness of the B2B e-commerce platform alibaba.com among Australian exporters, and provide service to these businesses to enable them to get started on the platform and use it as effectively as possible. Alibaba’s research has found that 67% of their suppliers would like further online business training, 76% require third party services on top of their Alibaba campaign, and 87% are interested in a service for posting products and designing their Alibaba web pages. This demonstrates that iSynergi are an ideal match for this partnership, expertise on effective use of Alibaba.com combined with their digital marketing services will provide Australian businesses with an end-to-end solution for their e-commerce needs. WorldFront is a highly experienced ecommerce company with operations and warehouses in NZ, US and the UK. It has been operating for more than twelve years and uses it's expertise in cross border trade, warehousing, logistics, and it's own technology platform to help suppliers sell products on many of the world's biggest marketplaces.Suppliers who use WorldFront's platform are currently selling to consumers and businesses in over 120 countries all over the world.